In this post I want to recap announcements that were done during Microsoft Ignite 2017. It is not a full list but more an excerpt of features that are important to myself and our company. I will use logical structure on announcements provided by Microsoft. It's based on processes in the organization, not this or that product or technology. I will also add some tags to announcements that may help to select the most valuable ones for yourself. Users can preview 270+ file types right in document libraries and also search results. Developers can also request thumbnails and previews using Microsoft Graph API. 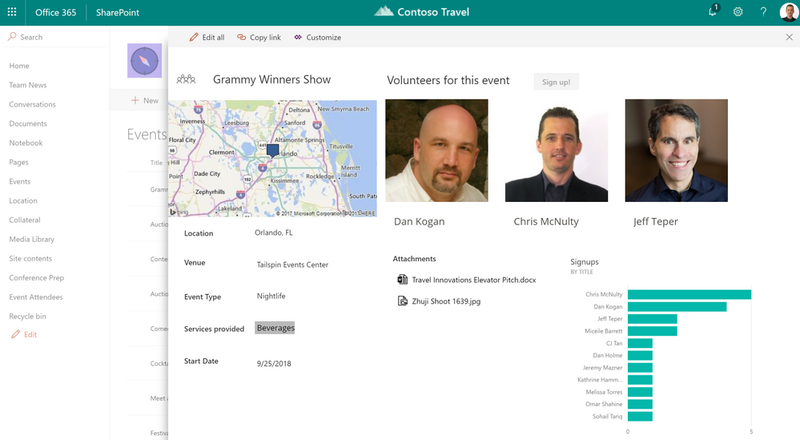 Users can create an Office 365 Group for an existing site. 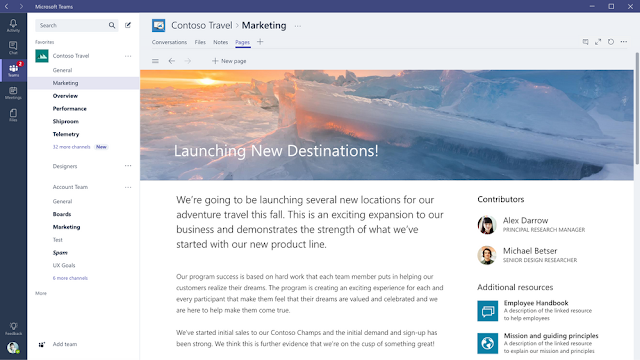 A group is created with a shared inbox for conversations, a shared calendar, Planner to manage tasks, and the option to connect a team in Microsoft Teams. When to expect: coming soon. Users can preview 270+ file types right inside Microsoft Teams, and more easily add SharePoint pages, including your team site’s home page, as tabs in Microsoft Teams. Users or administrators can automate the migration of files from file servers and on-premises SharePoint document libraries to Office 365. More information. 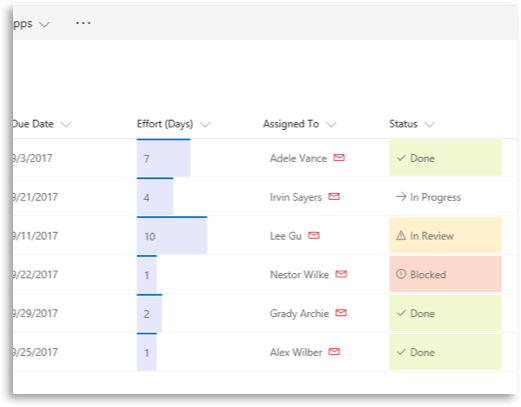 Planner - View Planner plans inside SharePoint pages and news with visual Kanban task layouts and beautiful plan overviews. Ability manage the site theme and the layout of sites and pages. Ability to empower other users to create new sites based on custom site designs, provisioned with a theme, pages, and layouts suited to the business requirements of the site. When to expect: Site themes are released. Site scripts and site designs are expected in late 2017. 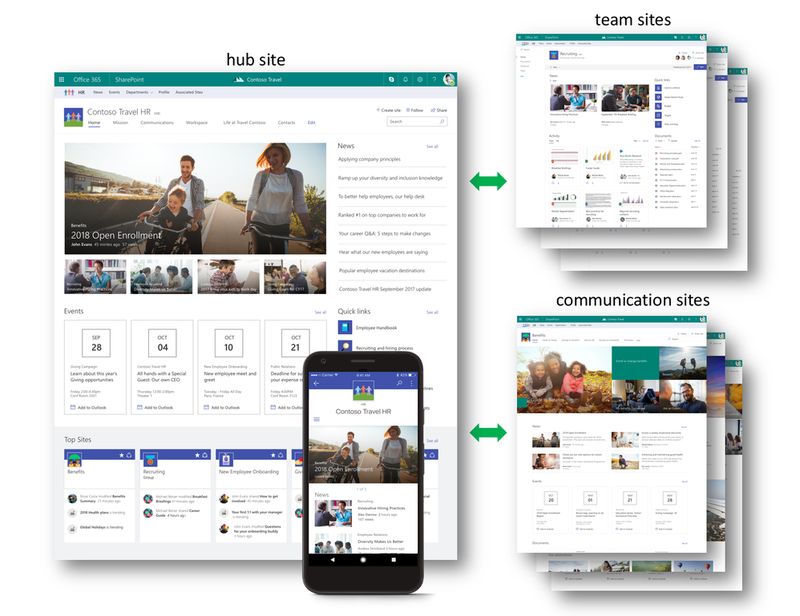 SharePoint hub sites will allow to bring together related sites, combine news and activities, to scope and simplify search and make related sites to have shared navigation and look-and-feel. Because sites can be re-arranged as organization needs change, SharePoint hub sites allow re-associate the sites when needed. When to expect: Q2 2018. Web parts toolbox got expanded view, search capability, ability to sort by category or by alpha. 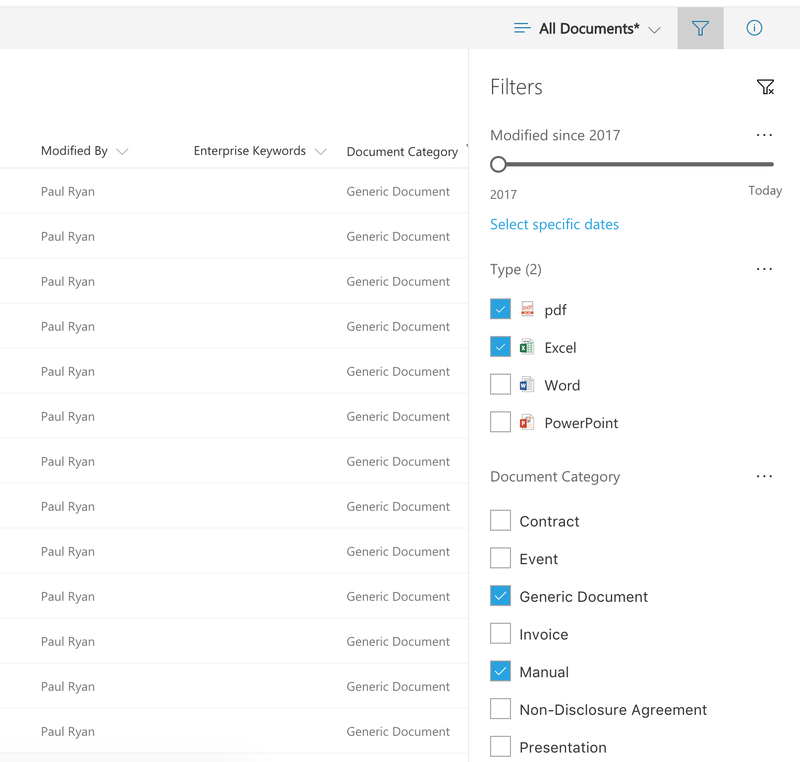 It also includes data connectors and SharePoint Add-ins. When to expect: Search is released. The rest of functionality is coming soon. 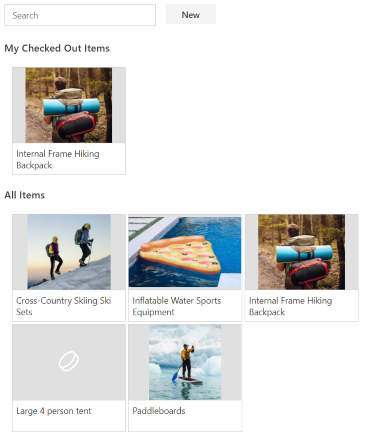 SharePoint team is adding an ability to create new page as a copy of existing page - very helpful feature for creating pages with the same structure but different content. User can Click New on current page and select Start with a copy of this page. When to expect: First release by end of 2017. When to expect: October 2017. It was foreseen that PowerApps usage will be expanded as users needed InfoPath replacement. PowerApps will allow to create modern, interactive and functional forms. 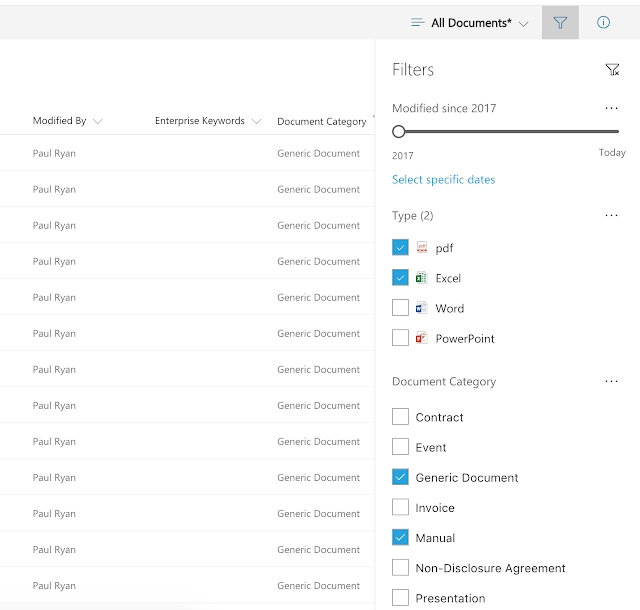 SharePoint team have added predictive indexing, which automatically adds indices to lists and libraries. It allows to store up to 30M of items in the list. It also allows not to be throttled when sorting or filtering large lists. When to expect: Background indexing for lists of size 2500-19999 items is released. Predictive indexing for lists of size 20K+ will be released next year. The view helps users to focus on files that are pending, incomplete, etc. When to expect: coming soon (probably). When to expect: In a backlog. Filters pane is designed to replace Metadata Navigation and Filtering from Classic UI and also provide more responsive UI for filtering. Any column in the list/library can be pinned to the filters pane. New search engine is intelligent and personalized. It provides results based on users' activity and collaboration inside the organization. New search results page is designed to provide results in more structured way. And it also allows to preview files inline - user can, for example, view all presentation slides right inside the row in search results. 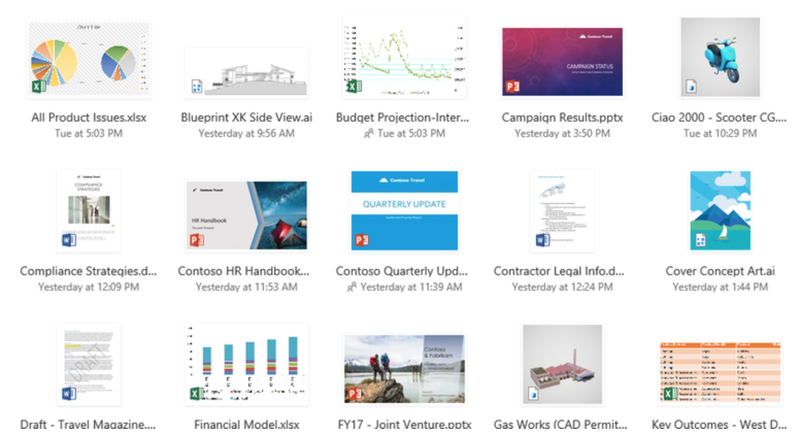 Office 365 will extract text from images and also index it to be available in search results. 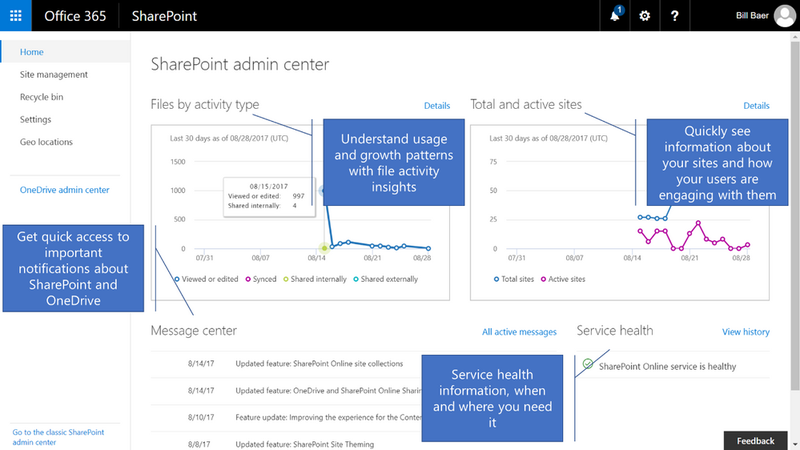 New admin center provides more simple administration of SharePoint tenant. It also contains some new features that were not available in previous implementation (as example, management of modern team sites and communication sites). When to expect: later this year. Application Customizer, Command Set Customizer and Field Customizer are in GA and available for custom development across the world. File Handlers engine allows developers to provide custom behaviors for any types of files (preview, additional actions when file or multiple files are selected) and even for custom file types as well. SPFx solutions (unlike SharePoint Add-ins) now can be globally installed to all site collections in the tenant. Solution's developer should configure the solution to be "tenant-wide deployable" and tenant admin should approve it while deploying it to App Catalog. After that the solution will be available on all site collections in the tenant. Restrictions: tenant-wide deployment is not applicable for solutions that are using Feature Framework to provision any assets to site collections. Tenant properties allows tenant administrators to add properties in the app catalog that can be read by various SharePoint Framework components. 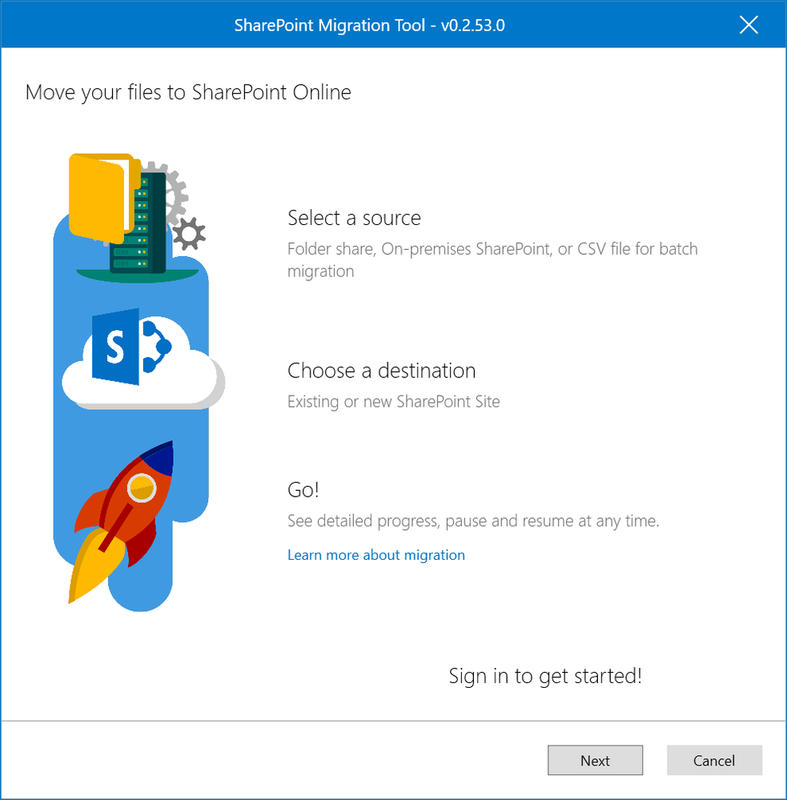 The tenant properties are managed by tenant administrators using the Microsoft SharePoint Online Management Shell which is a PowerShell module to manage your SharePoint Online subscription in the Office 365. More about tenant properties - here When to expect: available in First Release tenants. Ability to use static styles from Office UI Fabric in custom web parts and property pane controls. Tenant admin can allow to have local app catalog of SPFx solutions for a site. This feature is very important for development and testing of solutions as it allows to have dev and QA site collections instead of dev-QA tenants. Microsoft Graph API for SharePoint will be expanded to contain more and more endpoints. My understanding is that MS Graph should replace SharePoint REST API completely and also include (or partially include) functionality that is available in CSOM but not available in SharePoint REST API. 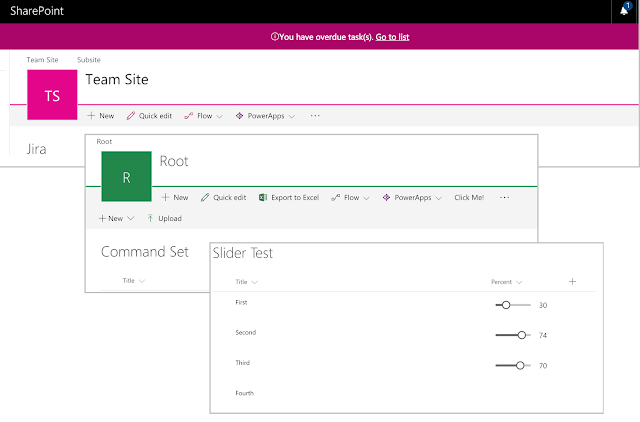 Controls allow direct integration with SharePoint sites and data, and provide a library of extended control samples developers can use within their projects. The set of controls includes a set of pickers for Lists, People, and Terms, as well as a consistent site breadcrumb. PnP Community Solutions provide end-to-end user scenario samples that can provide inspiration for new custom solutions. Featuring an initial set of four web part projects that cover scenarios such as Contact Management, Inventory Tracking, and Change Requests, these web parts will make compelling foundations for your own solutions. 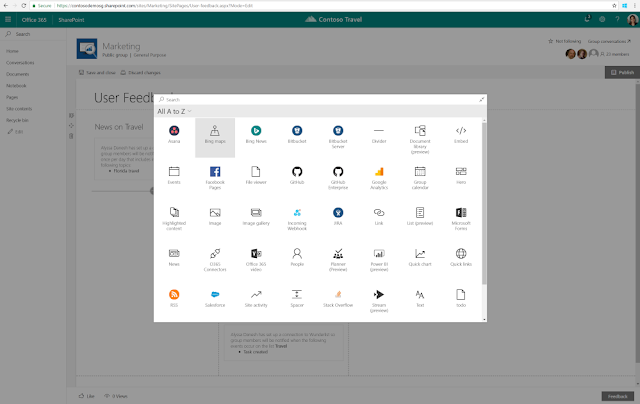 These web parts also demonstrate various Patterns and Practices, including usage of multiple SharePoint lists, how you can extend SharePoint solutions with your own customizations, and integration with tools such as Microsoft Flow. New release contains fluent API for SP REST API and Graph access. With the release of SharePoint Server 2016 Feature Pack 2, organizations can now create modern client-side web parts using SharePoint Framework. Updates to the sp-pnp-js now help customers more easily leverage SharePoint REST APIs in a consistent manner across both on-premises and Office 365 environments, helping ensure your solutions are seamlessly prepared for the cloud. PnP now has a set of scoped npm packages - all of them available under @pnp scope. Developers can simply select which package to use in their solutions, no need to install the whole PnP library. One more announce - there will be a SharePoint Conference in Las Vegas in May 2018! That's cool! I believe that's it. Please, feel free to add comments if you think there are more important announcements or you have more info on release dates, etc.